Someone has finally taken the talent that is Mike Posner, and brought him into EDM. The result, I have to say is great! And although this is only a preview, you can tell that its definitely an Avicii track with all the piano synths associated with his name. Definitely gonna be a huge hit when it comes out and i'm looking forward to hear the release dates, will update this page with more info once I get it! 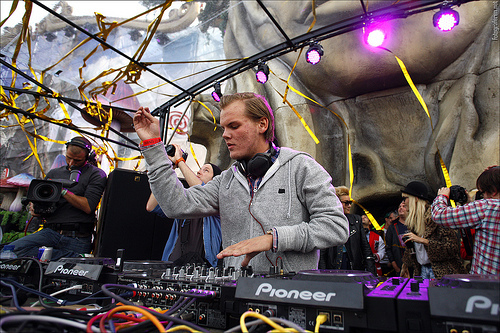 0 Respones to "PREVIEW: Avicii ft. Mike Posner - Stay With You "